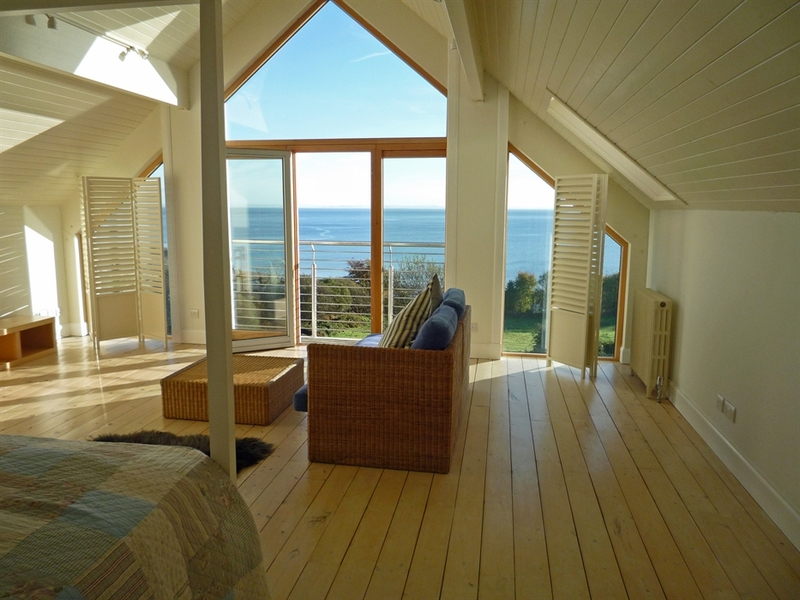 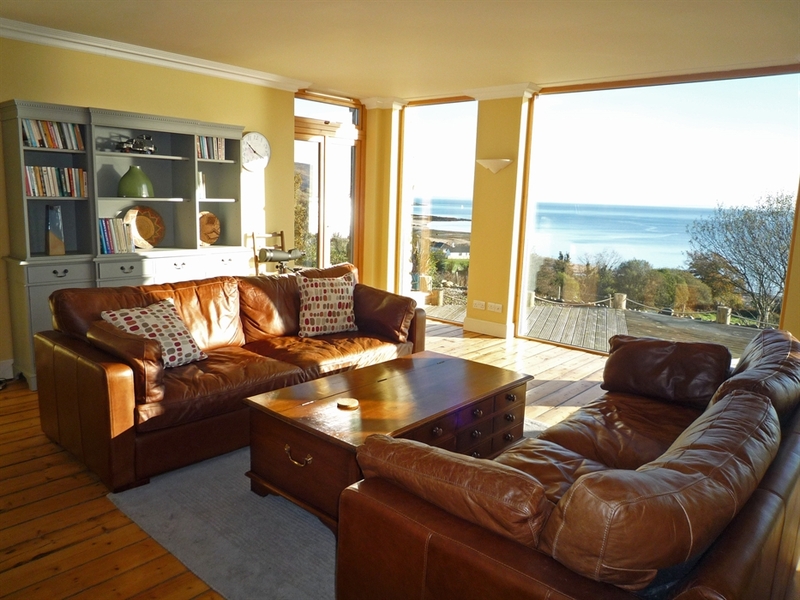 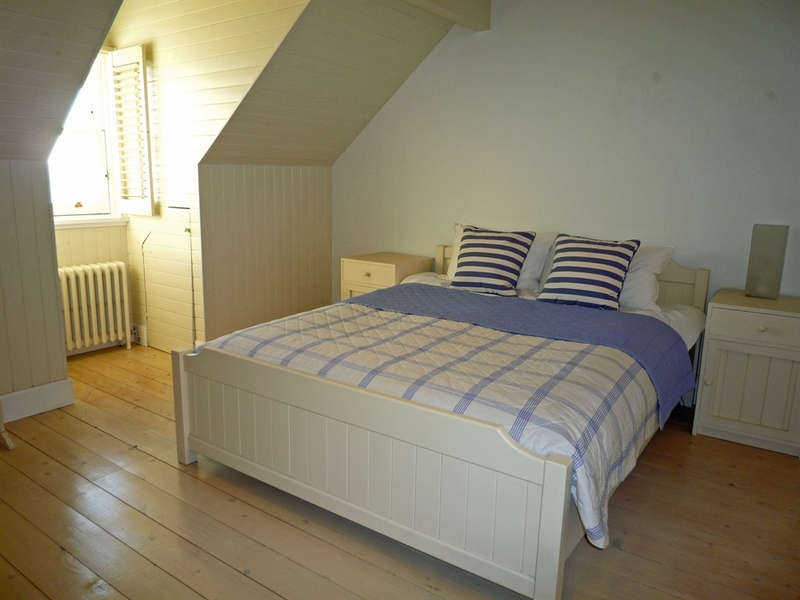 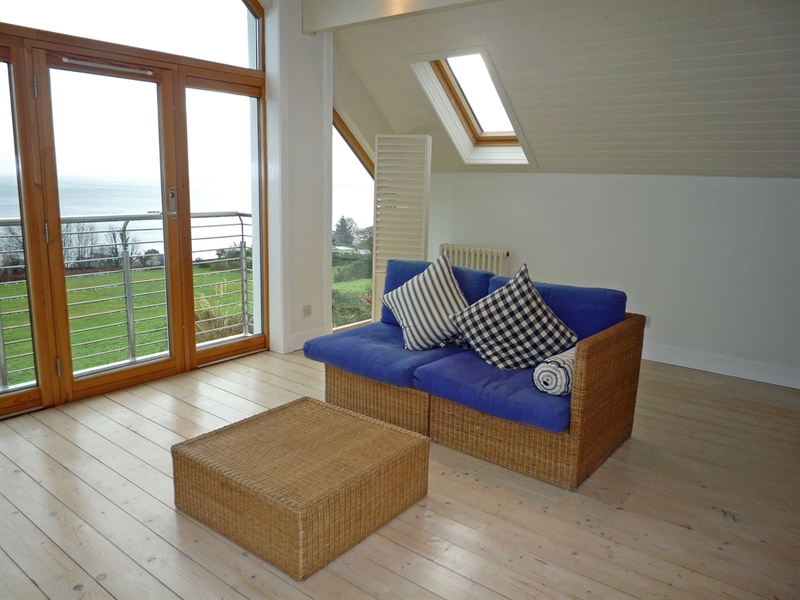 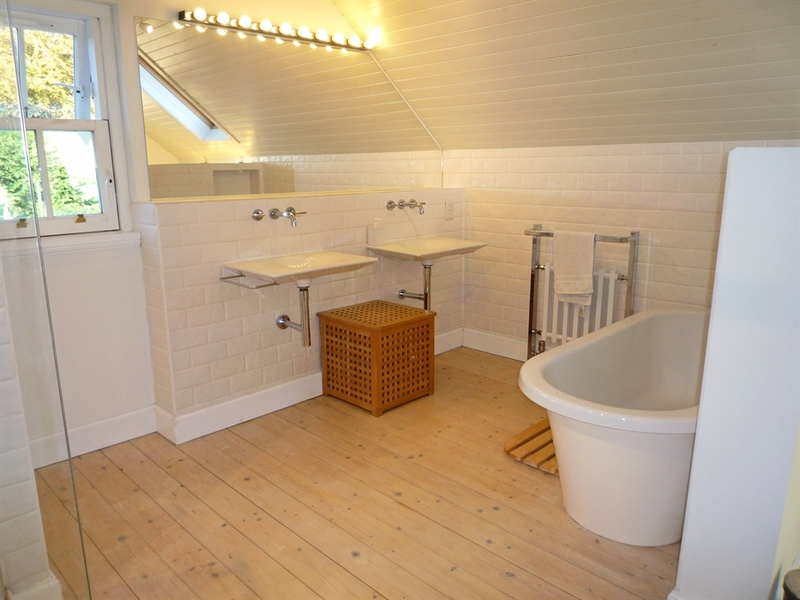 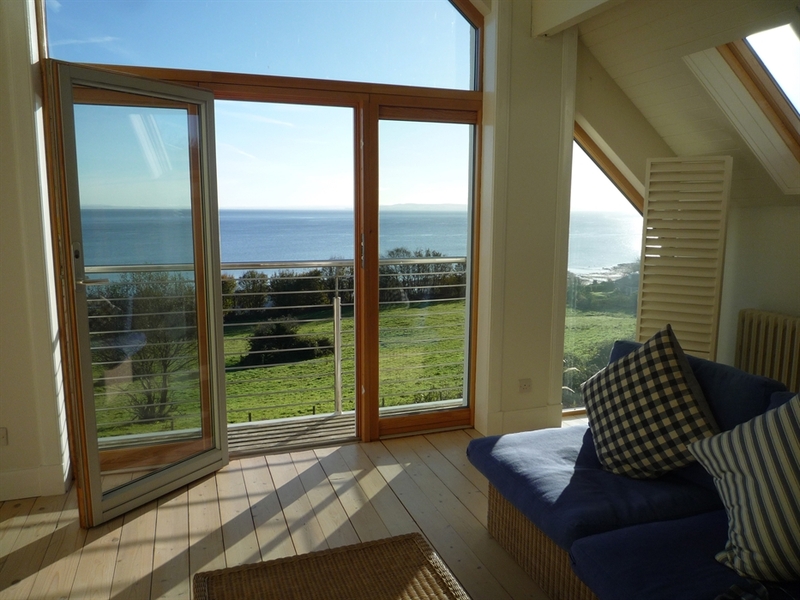 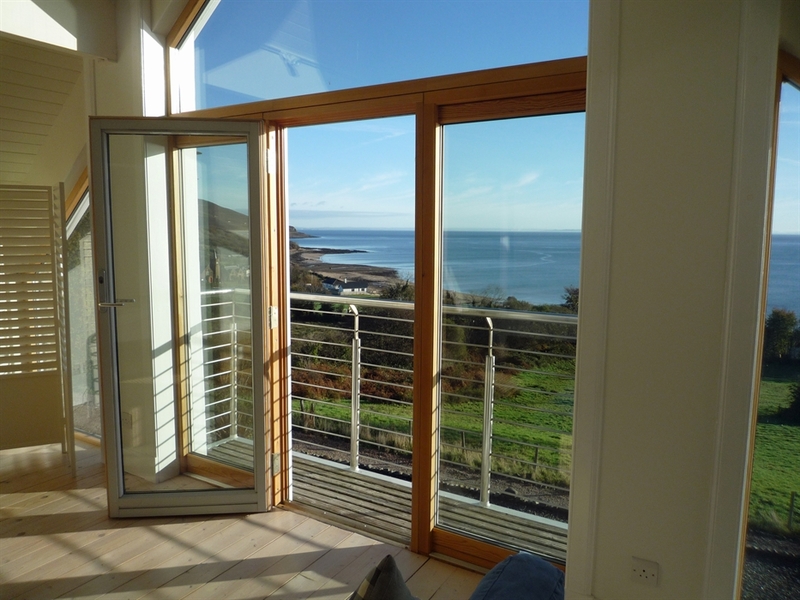 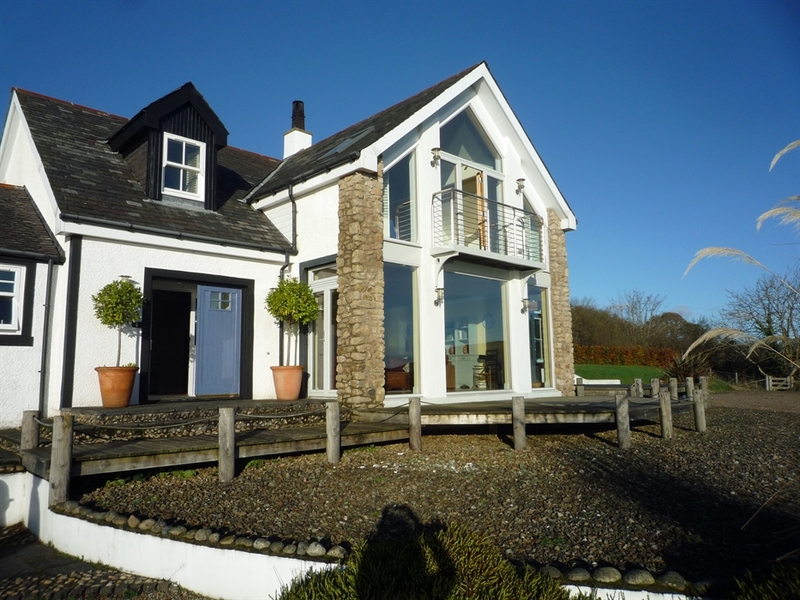 Luxury accommodation for up to four people set on the hill above Whiting Bay with wonderful panoramic views. 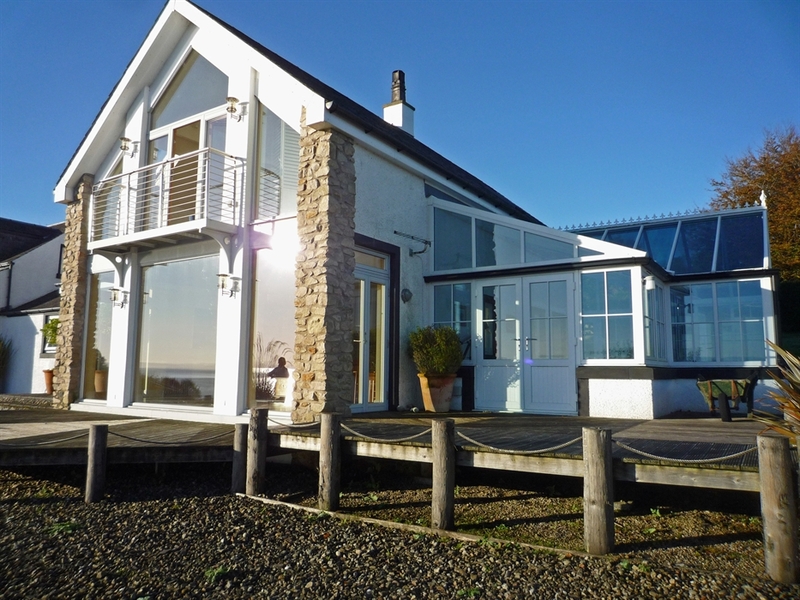 Glenburn is a majestically positioned and beautifully finished house set on the hill on Whiting Bay with commanding panoramic views across the sea towards Holy Isle. 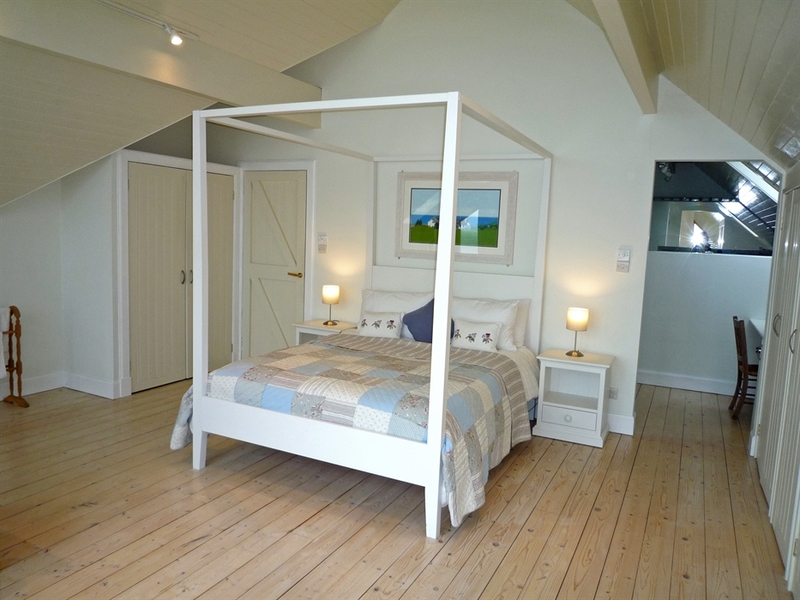 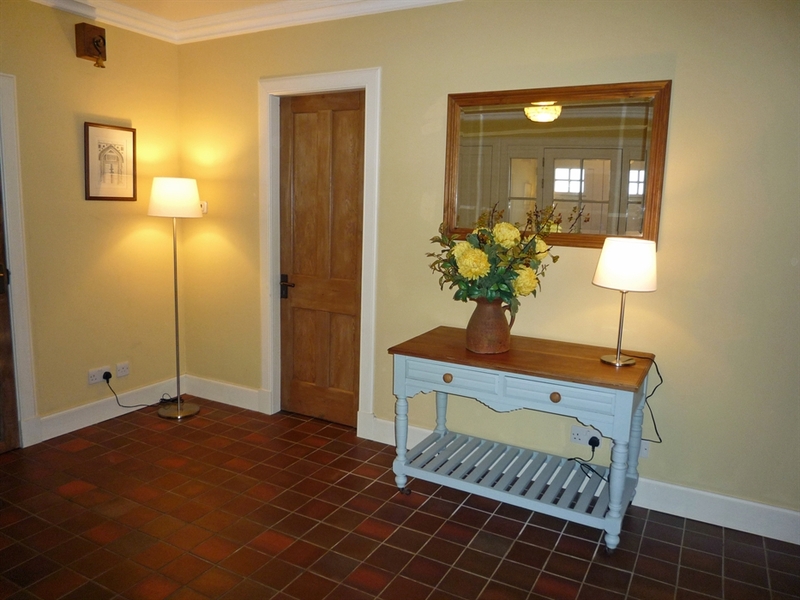 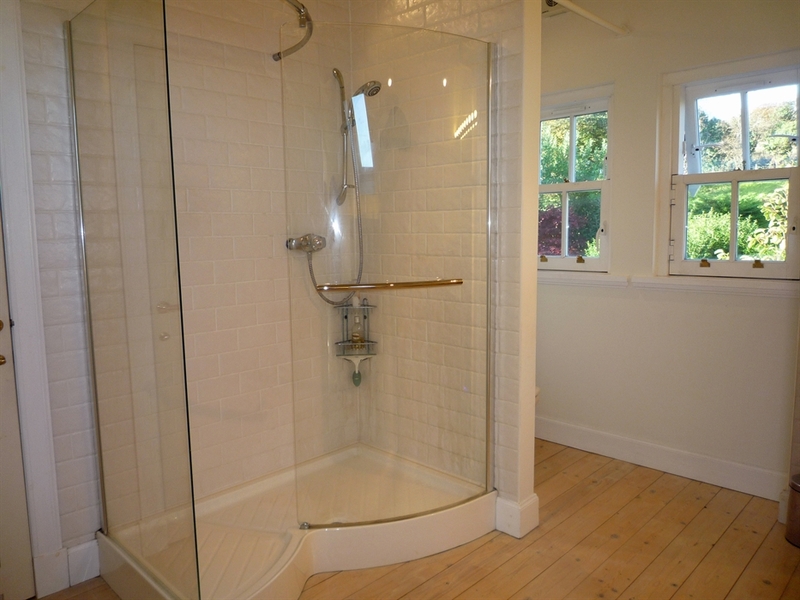 With luxury accommodation for up to four people, this is a very welcoming house which will be appreciated for its sheer space and attention to detail. 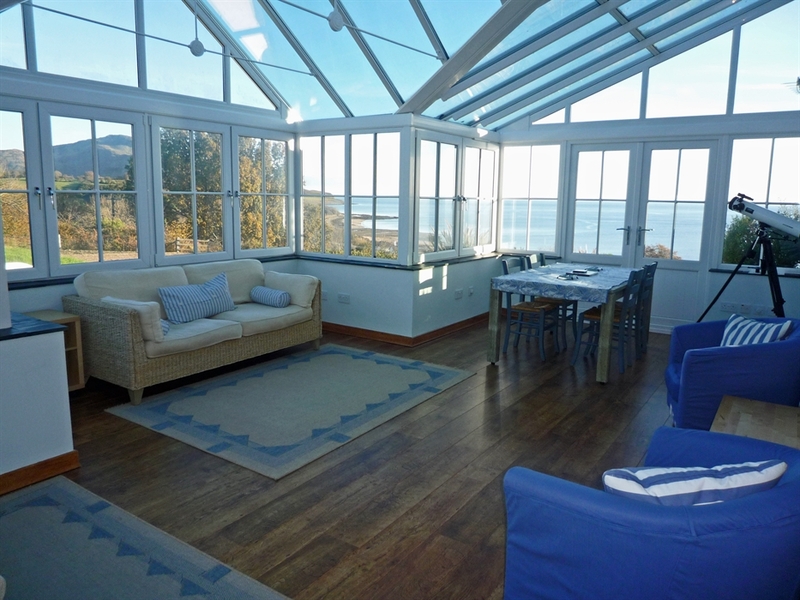 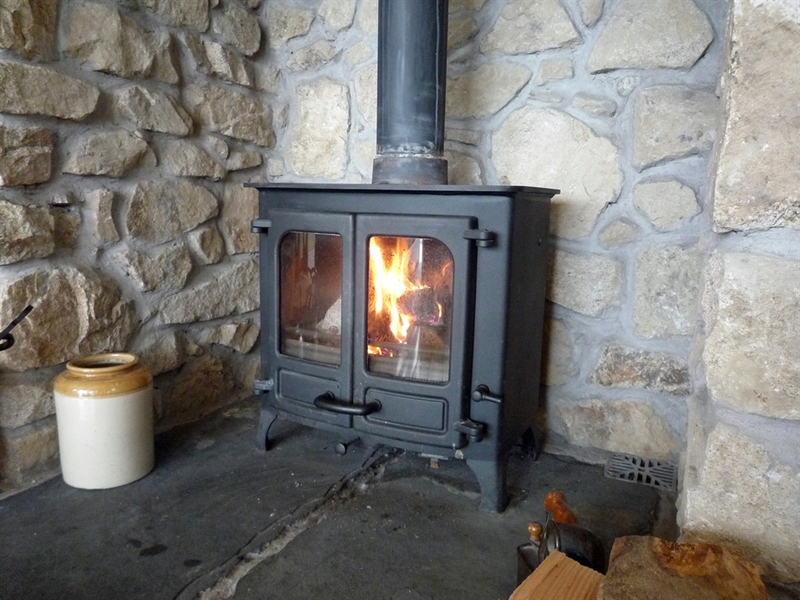 Guests will be spoilt for choice when deciding from where best they are able to enjoy the uninterrupted views and can look forward to the prospect of a relaxing evening in front of the fire, as well some spectacular sunrises over Holy Isle. 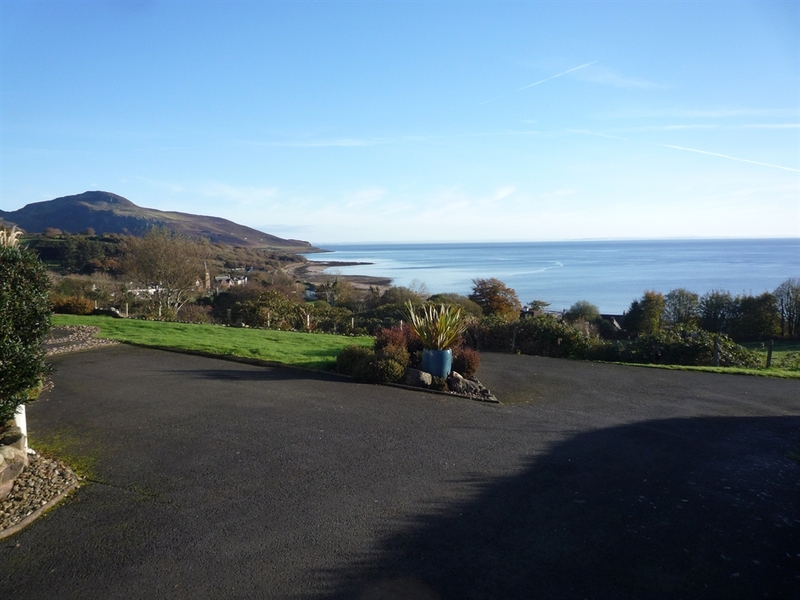 Although just a few minutes from the beach and a short walk from local cafes and village delicatessen, guests to Glenburn will appreciate the tranquility of its location, making it a very relaxing place in which to unwind. 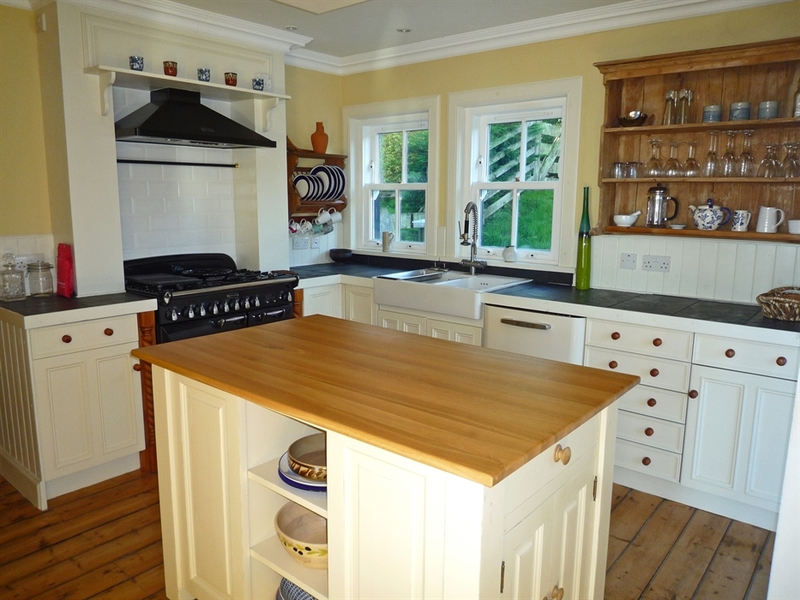 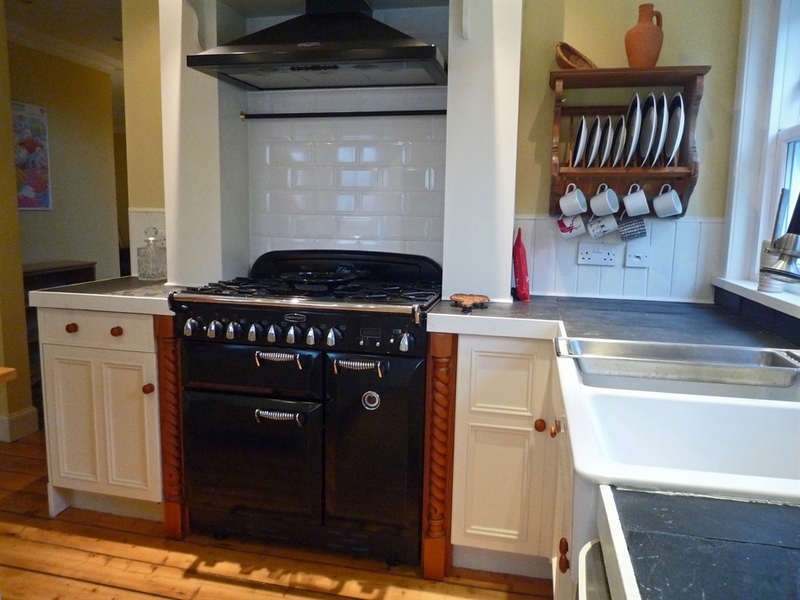 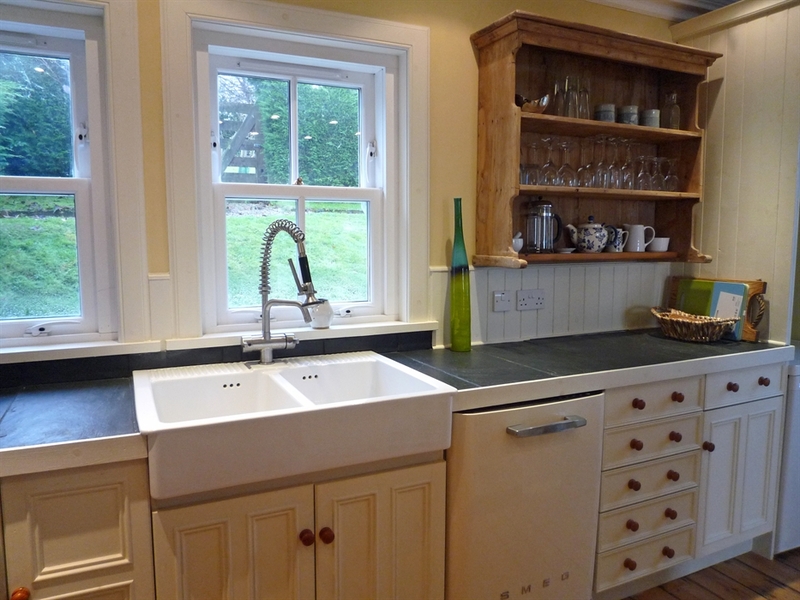 The kitchen is exceptionally well equipped and the dining area makes the most of the views out to sea. 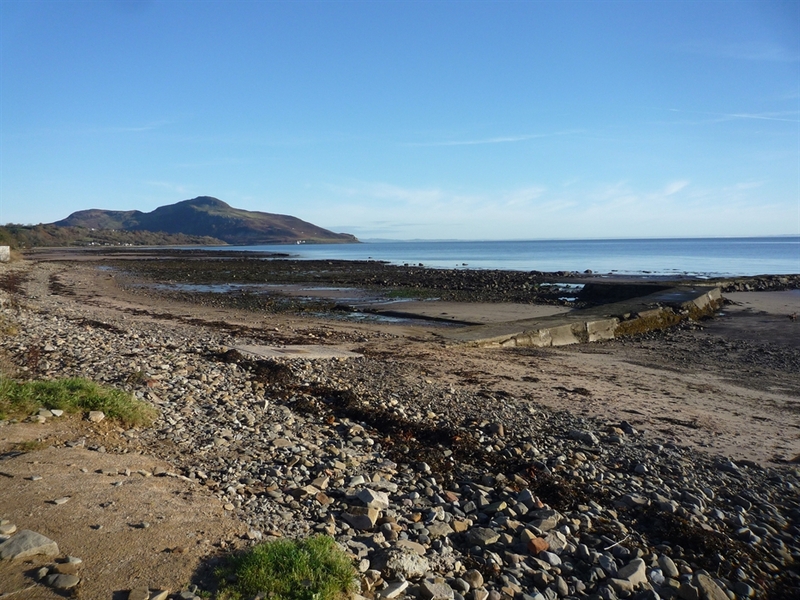 However, for those who prefer dining out, there a number of excellent places in Whiting Bay, as well as many more to choose from in Lamlash and Brodick. 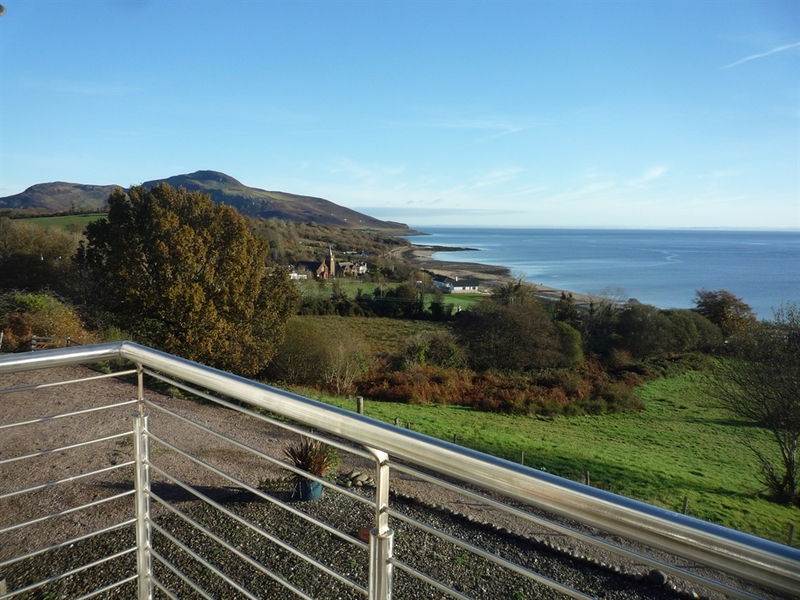 From Glenburn there are many low and high level walks within reach, Glenashdale Falls and Giants Graves being the closest.